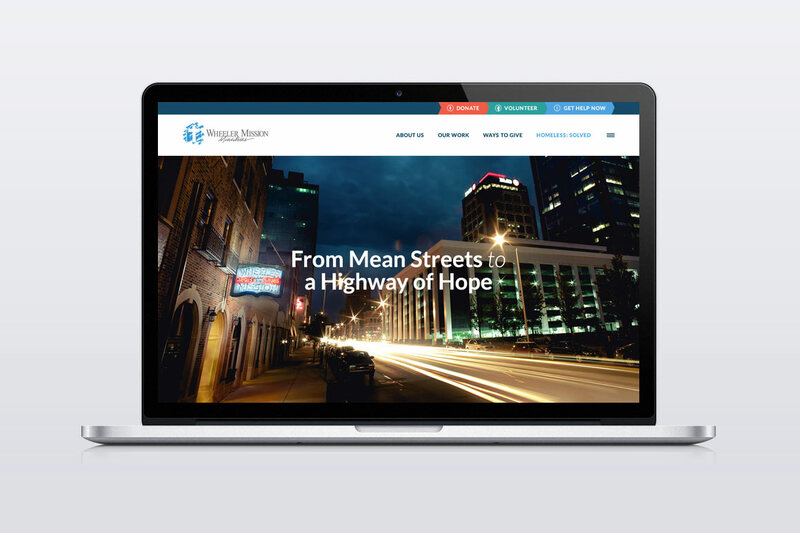 Founded in the late 19th century, Wheeler Mission Ministries — a non-denominational, Christian, social services organization — has helped many individuals deal with homelessness and poverty. 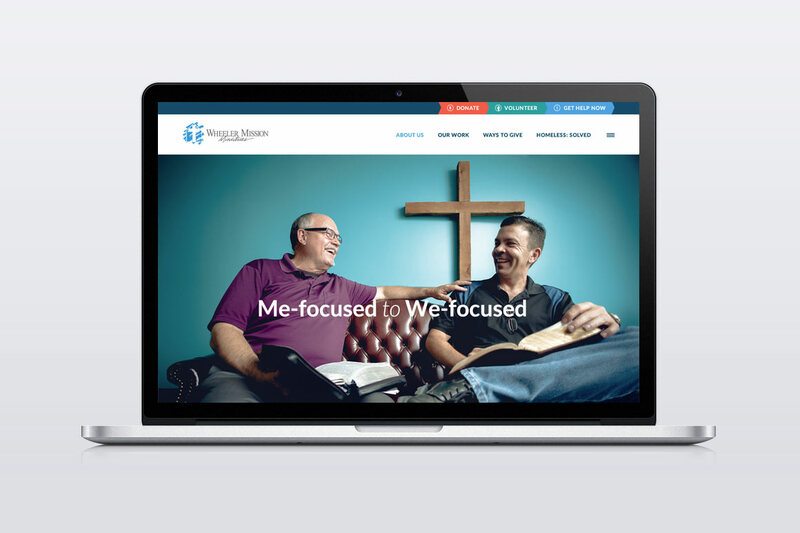 Headquartered in downtown Indianapolis, Wheeler is the “oldest continuously operating ministry of its kind in the state of Indiana.” In 2016, WMM wished to renew their website in order to meet the present-day standards of the internet. 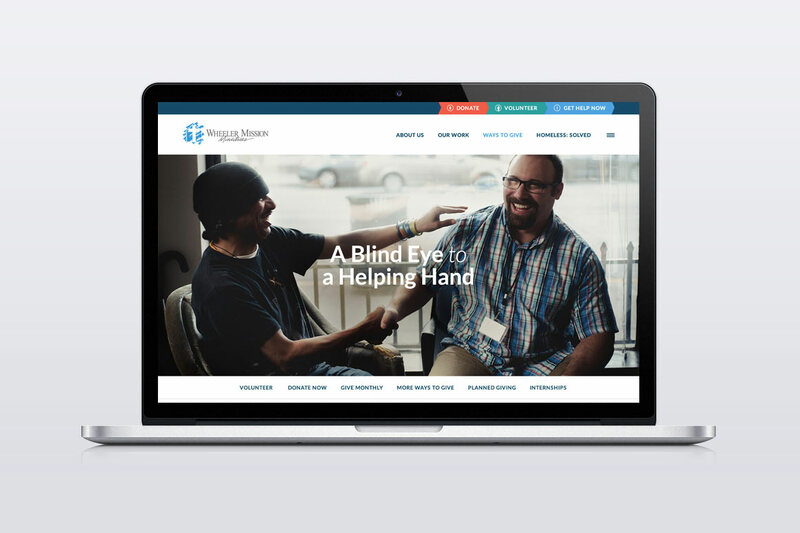 Partnering with Los Angeles, CA marketing agency Brewer Direct, we developed a fully responsive website for Wheeler Mission Ministries. 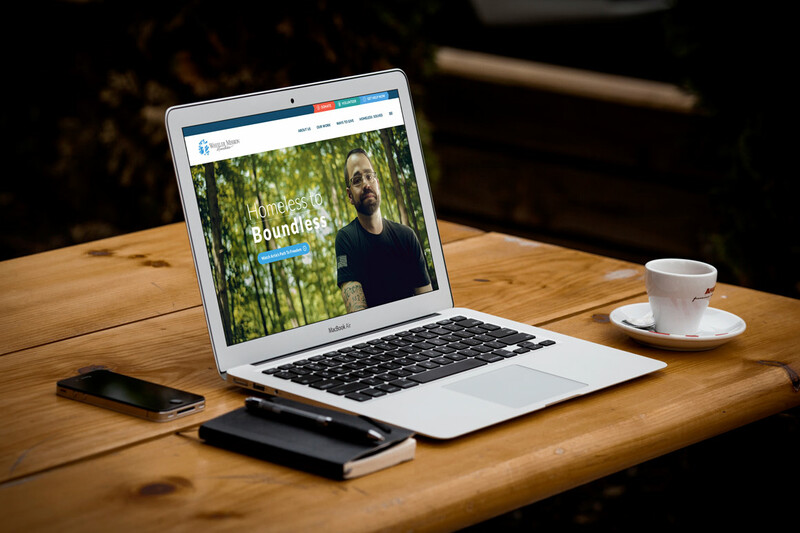 To realize this goal, we implemented a thoroughly customized WordPress theme. The WMM website features CSS animation, eye-popping parallax and imagery, robust contact forms, embedded video, and an interactive “get help now” section.